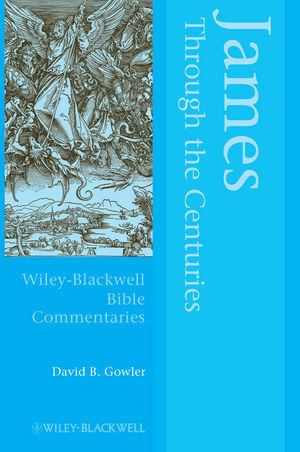 This unique reception history of the Epistle of James is a prominent addition to the Blackwell Bible Commentaries series. Written by an outstanding New Testament specialist, it chronicles the major theological, political, and aesthetic responses to the text over the centuries, and to James as a historical figure. David B. Gowler is The Dr Lovick Pierce and Bishop George F. Pierce Chair of Religion at Oxford College, Emory University, USA. He has published dozens of books, articles, book chapters, and book reviews, and since 1991 has served as co-editor of Emory Studies in Early Christianity.